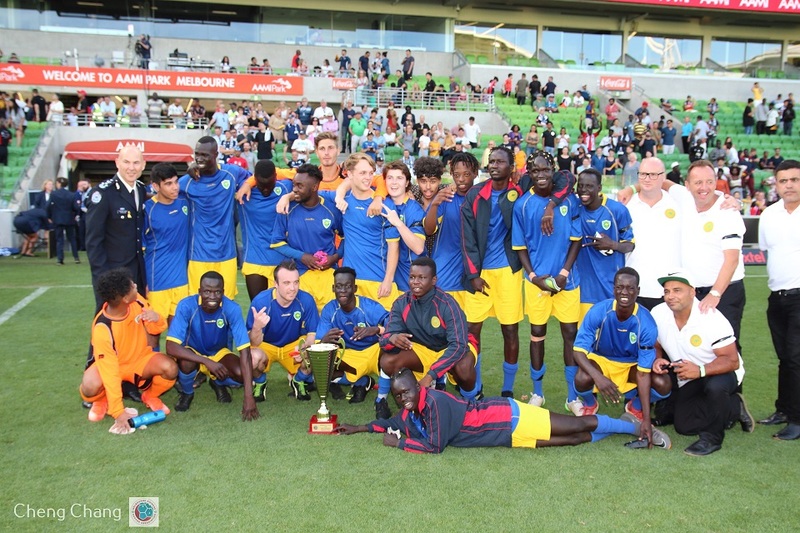 An electrifying final held between Timor Leste and Australia Youth at AAMI Park on Australia Day. 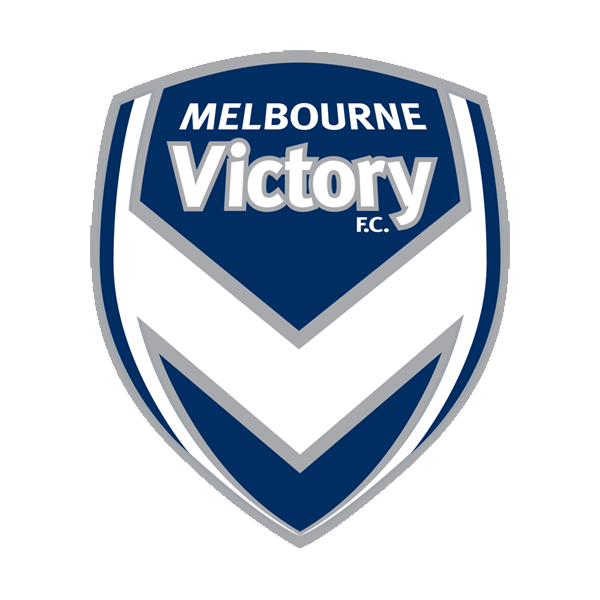 This game was played as a curtain raiser before Melbourne Victory hosts Sydney FC. 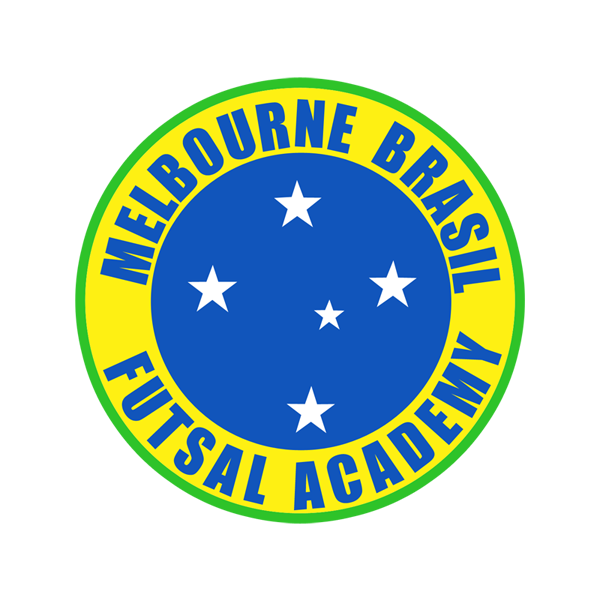 MCSA congratulates Australia Youth, champions of this year’s Melbourne U-Nite Cup. Well done. Stay tuned for the start of our 2019 Melbourne U-Nite Cup team registration. 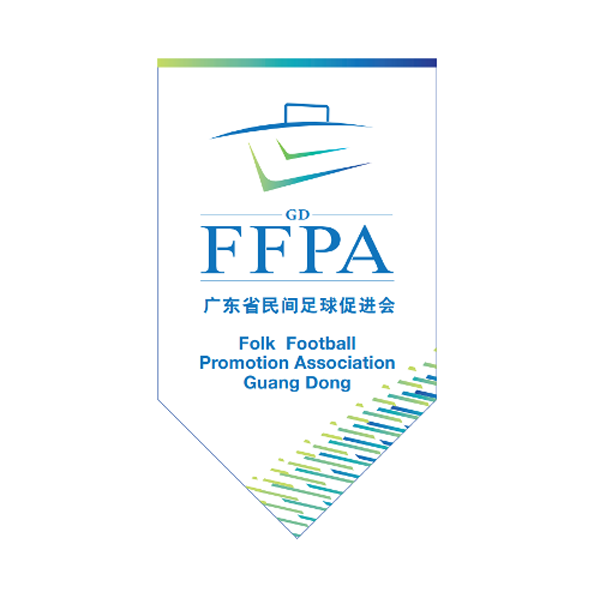 Avoid disappointment, register your interest NOW.